Dr. Marc Gafni has been on a two-week teaching tour in Germany and we are delighted to welcome him back to the states this week! 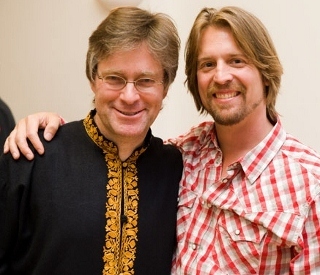 While Dr. Marc was spreading the World Spirituality dharma, one of our good friends Mark Stollreiter, was able to capture and produce four beautiful teaching videos. He shared these rare teaching videos with us and we are thrilled to share them with our integral evolutionary community. 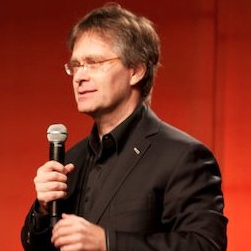 Dr. Marc Gafni holds his doctorate from Oxford University and has direct lineage in Kabbalah. He is a Rabbi, spiritual artist, teacher, and a leading visionary in the emerging World Spirituality movement. He is a co-founder of iEvolve: The Center for World Spirituality, a scholar at the Integral Institute, and the director of the Integral Spiritual Experience, as well as a lecturer at John F. Kennedy University. 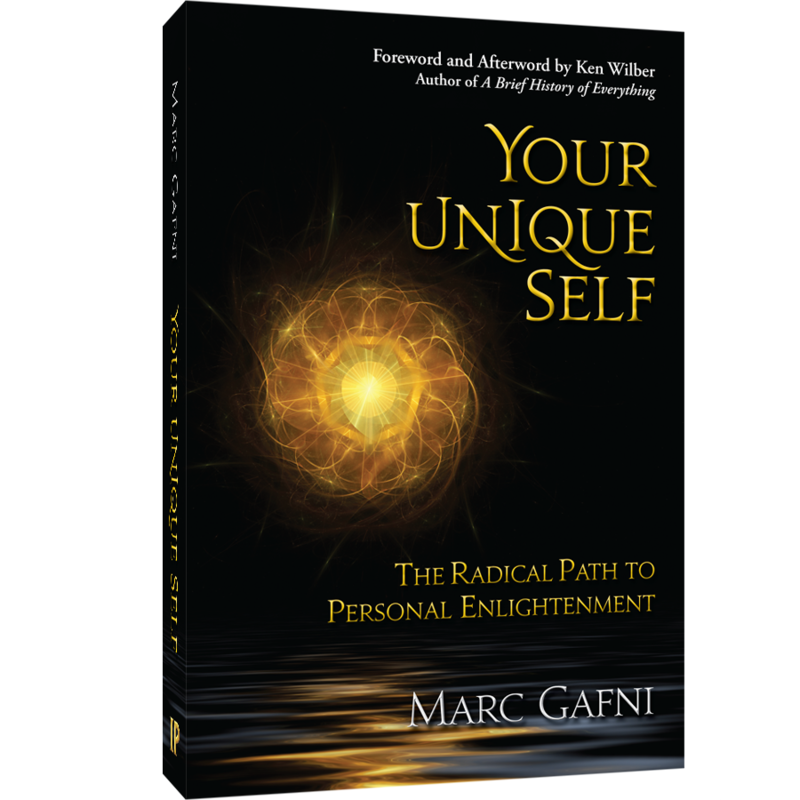 The author of seven books, including the national bestseller Soul Prints and Mystery of Love, Gafni’s teaching is marked by a deep transmission of open heart, love and leading edge provocative wisdom. Gafni is considered by many to be a visionary voice in the founding of a new World Spirituality and one of the great mind/heart teachers of the generation.